You've come to the right place if you're having boiler or heating problems, you need a boiler service - or you need a new boiler fitted. Fosters Gas Services carry out domestic gas work e.g. 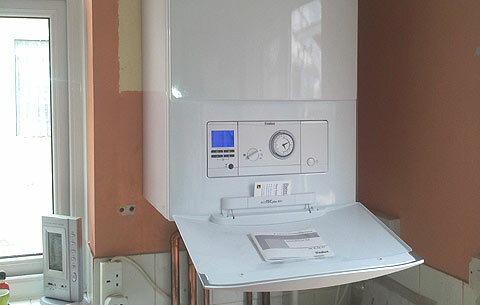 gas pipe work, new boilers, cooker installations, gas safety checks, landlord checks, ventilation issues, flue flow tests, new radiators, repairing leaks and replacement valves. 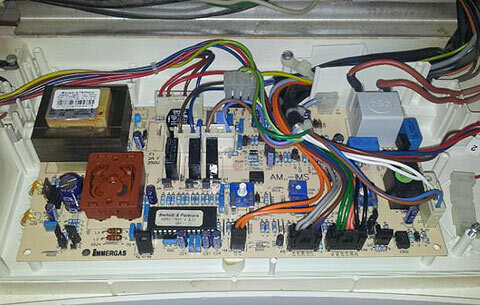 Gary Foster is an experienced, fully qualified gas engineer and plumber with full accreditations. Fosters Gas are Gas Safe Registered Installers and undertake any type of domestic gas work. We follow all the strict guidelines and British Standards and abide by the Health and Safety Commission Gas Safety (Installation and Use) Regulations 1998. 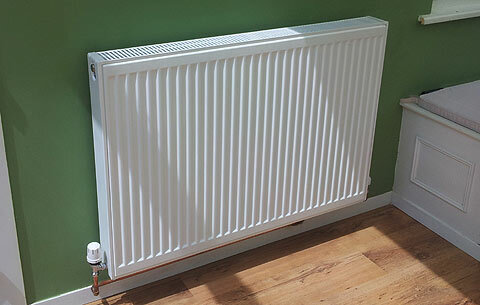 Please contact Fosters Gas and Heating Services Hampshire for a free quotation. 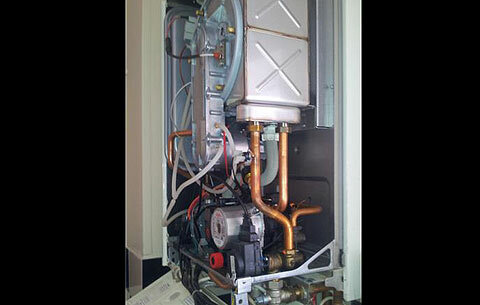 Boiler and heating services in Portsmouth, Cosham, Waterlooville, Havant, Petersfield, Fareham and Gosport.